Sometimes when you grow old or are suffering from severe injuries, you might depend on people. There is no harm in seeking help from your loved ones. But sometimes, it becomes a little inconvenient for your family members to take care of you at all times. That is why you should resort to a home healthcare service where there are professional and dedicated experts to take care of you in more ways than one. 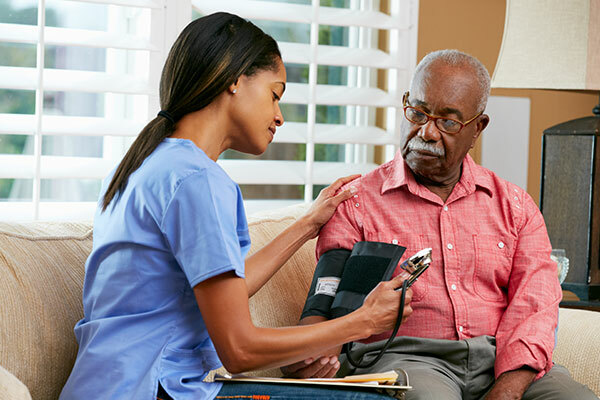 We, at Professional Healthcare Resources, can offer you various kinds of home health aides. Right from physical therapy to occupational therapy, we can help you with everything. We are an experienced and reputed healthcare center which is equipped enough to tackle all the common issues of an ailing patient. We understand that sometimes coping with physical health issues go beyond medical treatment. And that is why our occupational therapy is so conducive for everyone, especially the elderly. So, if you are from areas like Annandale, Arlington, Baltimore, Kensington MD, Lanham, or Washington DC, then you should resort to us without hesitation. Here, we have enlisted a few major questions to ask your occupational therapists. Take a look. What kinds of activities do you practice under occupational therapy? One of the major ways in which you can choose the right occupational therapy provider is by knowing about their methods and processes. So, you must ask this question in order to understand which one will you choose. Next, you must understand that your budget is of utmost importance when you are choosing an occupational therapist. So, you should ask the healthcare center about how much it will charge. If it seems suitable then you can opt for it. So, after getting these answers, if you think we can be the right choice for you, get in touch with us now.